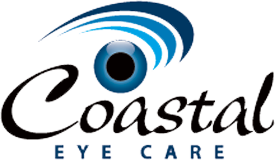 At Coastal Eye Care, we value your time. In an effort to save you time in our office, you can download and complete our patient form(s) prior to your appointment. You will need AdobeReader® to download and complete the forms. Click the link below if you need to install the program.